Ranchi, April 16: The Jharkhand Academic Council on Tuesday, April 11, released the class 8 exam results. The JAC class 8 examination result is also available at jac.nic.in and jac.jharkhand.gov.in today. Other websites such as jacresults.com and jharresults.nic.in are also displaying the result for JAC class 8 board examination. 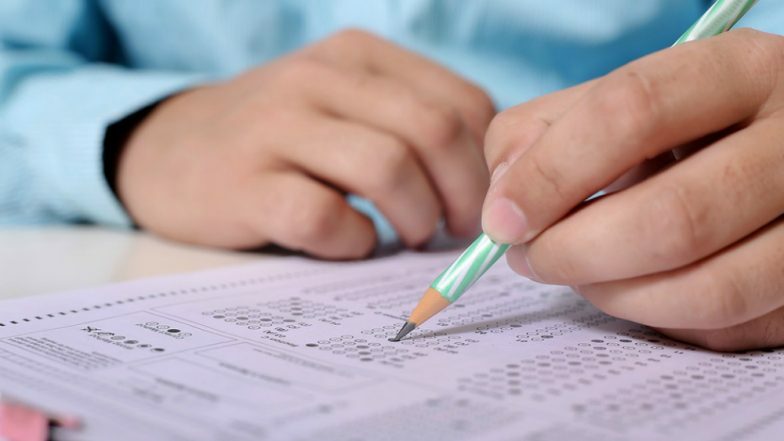 JAC Result 2019: Jharkhand Board Declares Class 8 Scores Today at jac.nic.in And jac.jharkhand.gov.in; How to Check. Over 5.5 lakh students appeared for the JAC Class 8 examination 2019, for which the results have been declared today.